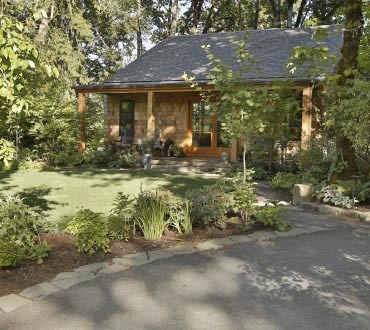 Have a need for a quick refresh, an extreme makeover or completely new construction? Or just need maintenance? We can help. 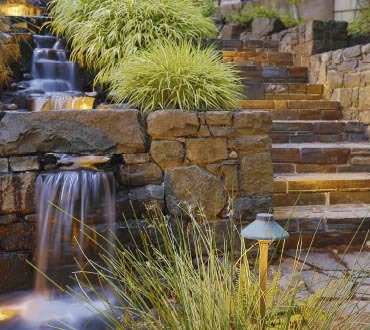 From new led up-lighting to pathway & underwater lighting technologies, we can provide the newest & best. 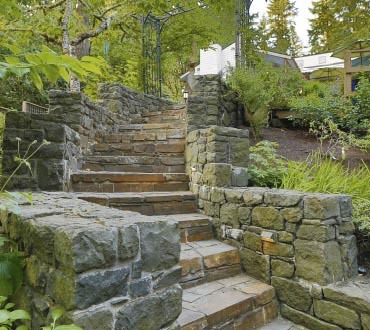 We can provide endless options when for your walls, masonry, pathways or driveways. 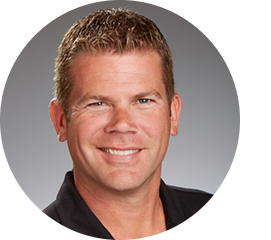 Chet is the chief principle & President of Scapes Unlimited Inc. and boasts 20 years of experience in the landscaping profession. 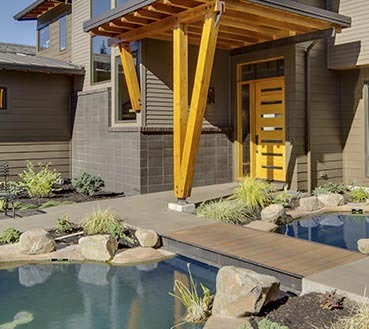 A passion for creative use of materials and naturally inspired landscapes, Chet enjoys partnering with clients to establish a sustainable environment that balances use and function with aesthetically pleasing design & installation. Bryan is the manager of the field operations and often the point of contact for our clients when a project is in full swing. 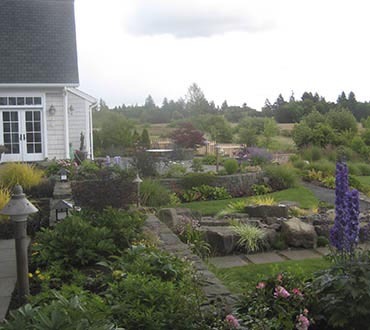 From landscape to hardscapes he is adept at every facet of our business and his attention to detail is unmatched. 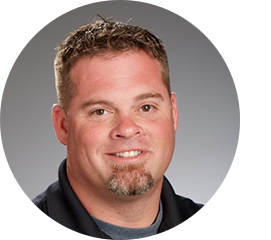 Bryan has been with our company for 12 years. I’ve had the pleasure of working with Scapes Unlimited on several projects over the last few years. 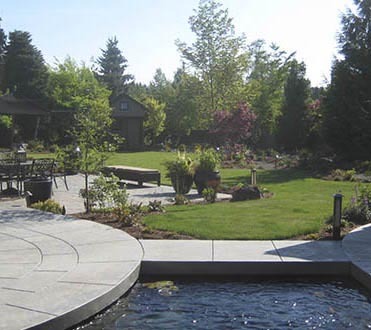 They are equally skilled at installing both hardscape (pavers, CMU, & natural stone masonry) and softscape (complete landscaping & irrigation.) Their work is beautiful and reasonably priced. I can highly recommend Scapes Unlimited for work on your project. 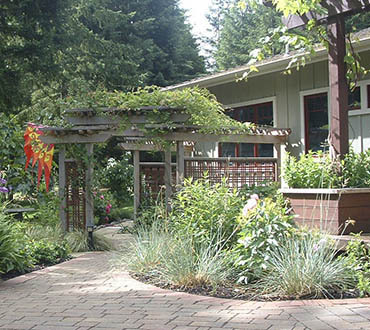 We began working with Chet several years ago when we redeveloped our entire yard. 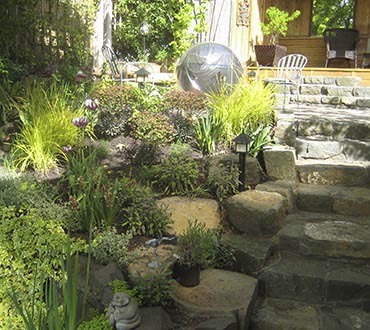 This included a water feature, retaining walls and irrigation. We absolutely love our new backyard. We have continued to use Scapes Unlimited for our yard maintenance. They are outstanding. The service is thorough, prompt and flexible. If we have a special request it is immediately taken care of. We highly recommend Chet and his crew. Chet & his crew at Scapes Unlimited have been working for us for almost 10 years. In that time they have proven to be one of our most reliable & professional subcontractors, a company that can be counted on for timeliness, fair-prices and a can-do approach. 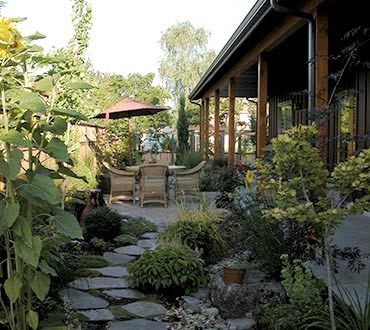 Our clients have always enjoyed their experience with Scapes too, something that’s important considering they come in at the very end of a long process of custom construction. We had an irrigation leak for a couple of years that no one was able to fix. We contacted Scapes Unlimited and they found it and repaired it immediately. No need to search around, we will contact them for our future landscape needs! Tell us about your project – send us a message.